Marie Morris, independent education consultant and founder of Beyond 18,LLC, believes there are many choices post high school, some not readily apparent. Finding the "right" college is all about fit: academically, socially and financially. And that looks different for every student. Marie Morris has served as RHBA chair from 2016. She enjoys getting to know and supporting the small businesses in our community. She is proud to be a part of an organization that loves to give back to the community through the annual Shred Event, Backpack program and Shop with a Cop. 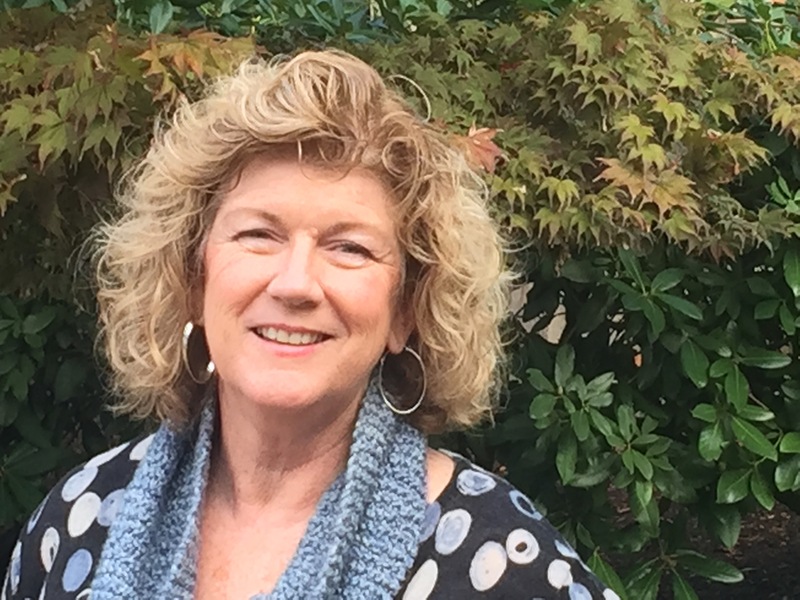 Liz Utter has served as RHBA Chair from 2013 to 2016. We want to extend our thanks and appreciation for her dedication to the organization. Liz always has a warm welcome to our members and guests at RH New Seasons, hosting our regular RHBA monthly morning business meetings, which are open to the public. Liz has been supportive and involved in RHBA and its various business activities for many years. She has helped with the Community Fair several years in a row. Liz facilitated the 2nd Shred Event in 2015 by partnering New Seasons and RHBA. She also supported the 3rd Annual RHBA Shred/Recycle event in April 2016. Liz has been part of the annual RHBA Holiday parties for several years running. Liz lives and works in the Raleigh Hills she is all about community and helping in any way she can. Being the Community Coordinator for New Seasons it has afforded her the ability to help many families, schools and local outreach programs in Washington County. Liz would like to add that Raleigh Hills Business Association is a great asset to our neighborhood and she has been honored to be part of the organization that serves the business community and the neighborhoods at large. Liz began working for Raleigh Hills New Seasons Market in February 2000 as a Service Manager and was promoted to the Community Outreach Coordinator. New Seasons Market gives 10% of its after tax dollars back to their community by way of donations to 501(3)c non-profits that serve the hungry and educate our youth and helping the environment. When you need website work, you don’t need a geek or a friend…You need a Professional! With over 20 years of website and marketing experience, my goal is to make website technology and integrated marketing a positive asset for the small business at an affordable price. By using the 7 principles of GPS Marketing we can make your website a tool rather than a static billboard or an expense item. Every business needs a website today. The real question is: Should you be working for your website or should it be working for you? Michael is responsible for technical development of the RHBA website and the Social media postings as well as the RHBA update. The monthly email that lets us all know what is going on and when, usually originates with him but depends on the input from other board members and the membership at large. DOUBLE DIPPED CHOCOLATE MALT BALLS (DDCMB)! Diane was hooked on the DDCMB. So when she began her search to start her own business in 2007 she happened upon a Mountain Man franchise. Being hooked on the DDCMB’s she looked at their numbers and jumped opportunity and purchased her own franchise. Diane keeps the pulse on the big and little business in her South Beaverton route, maintaining the commitment to personal service, quality and fresh snack products at affordable prices. Diane enjoys getting to know her customers. She loves the good will her business affords. She visits your workplace every two weeks or as arranged. She fills her cart to bring an assortment of products for customers to choose from. 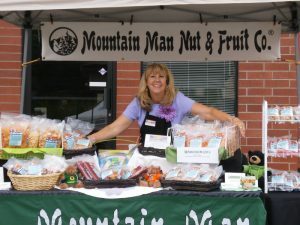 Corporate and custom gift packs and baskets are Mountain Man specialties; the variety of individual packaged fresh snacks are a hit at any office or event. Diane brings the store to you! As a member of the board, Diane heads up the Shred Event which has grown from one truck of paper in the first year to Recycling of Batteries, Electronics, Printer Cartridges and Furniture. She works hard and closely with businesses to keep our Raleigh Hills environment clean and green. In July of 2015, Bruce opened TriOasis-PDX, A Healthier Tomorrow Wellness Center. Seventeen years an Insulin Resistant Diabetic II has shown him there is a need for off label products / protocols that simply make tomorrow a better day. 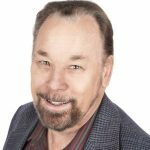 As a board member of the RHBA Bruce works toward finding speakers for our Wednesday morning meetings who can lead us as a group into understanding other businesses and how they work. As a third generation Portland native, Sarah has seen considerable change in the area and is not surprised that it has become such a highly desirable place to live. A graduate of the University of Oregon, Sarah’s focus in the Sciences led her to a career in Biotech and Microbiology. Her experience in the science world gave her the skills to be analytical, detail oriented, and a problem-solver. She believes that by asking the right questions, offering insight, and finding solutions, her clients will be empowered, informed, and in the best position to buy or sell their home. Sarah and her family love to take in all that the Pacific NW has to offer in natural beauty, edible bounty, and community. When she’s not working with clients or colleagues, Sarah enjoys spending time with her family and friends, cooking, hiking, volunteering, and watching her two young boys play soccer. At RHBA Sarah puts her skills together by recording all that happens in our board meeting each month. Dr. Ron received his Doctor of Chiropractic degree from the prestigious Palmer College of Chiropractic in San Jose, California. He was previously enrolled at California State University, Hayward, where he earned a Bachelor of Science degree in Kinesiology. In addition to providing high-quality chiropractic care, Dr. Ron is also a certified Graston Technique practitioner. This technique is an instrument-assisted soft tissue mobilization therapy, using specially designed stainless steel instruments. These instruments have unique treatment edges and angles to glide along muscles, ligaments, tendons and fascia. This treatment approach can be a valuable addition to traditional chiropractic care or used as a stand-alone treatment modality. During a break between his years of study, Dr. Ron spent time backpacking through Europe, Southeast Asia and South America. He earned a black belt in Jujitsu and speaks fluent Spanish after having lived many years in Argentina. Maintaining an active lifestyle is a vital part of Dr. Ron’s personal and professional life, and his goal is to help each person that he treats achieve their maximum potential for health and vitality. Robin Curtin, is an independent Univera consultant and believes there are many health choices choices each of us make every day. Some are constructive while others may need some thought. Finding the "right" choice is all about knowledge and Robin's goal is to help you integrate that knowledge and choices into your life. Notably, that looks different for every person. You can experience the difference with Univera! As Treasurer, Robin has a watchdog role over all aspects of financial management for Raleigh Hills Business Association and works closely with other board members to safeguard our organization's finances. Robin has been called on to simplify complex financial information and translate it for others that don’t have extensive backgrounds and experience with accounting and finance. 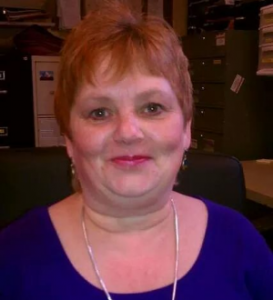 She has her fingers on the pulse of RHBA, and is able to answer questions and provide input on multiple matters.